Will GOP go after Medicare value-based reform? Donald Trump and his supporters could decide to tackle the value-based system. 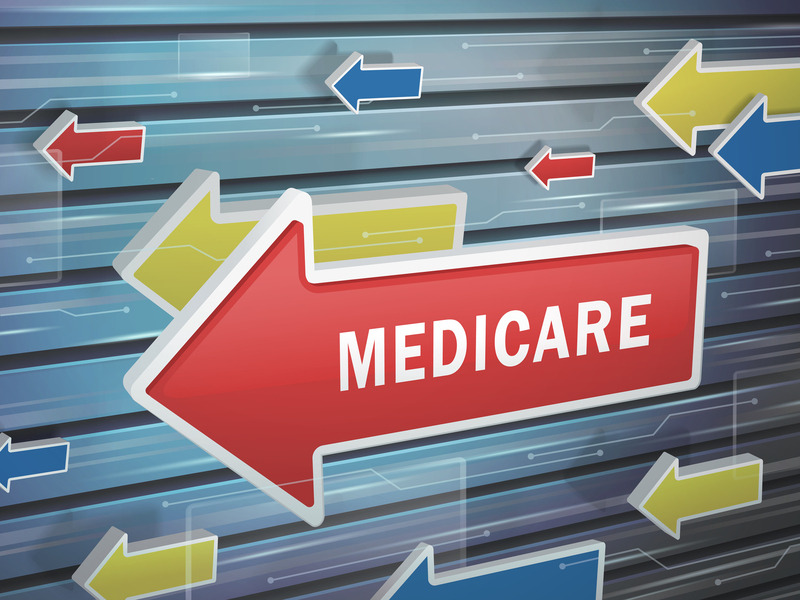 Medicare payment reform now finds itself among the many issues the status of which are up in the air as the dust settles from Tuesday’s presidential election.